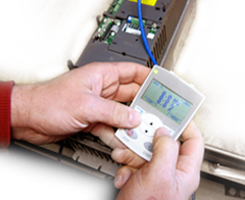 We at IDEAL specialize in assisting end users with their industrial electronic problems. 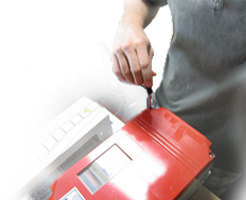 While our main expertise lies in the service and repair of variable frequency drives, we also service a wide variety of industries and applications. 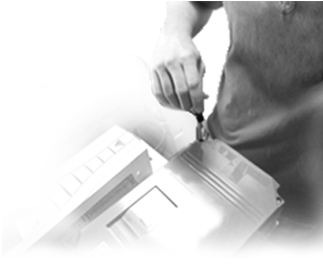 As an independent service provider we are able to offer personalized economical solutions to our customers. Our extensive experience, reasonable pricing, and flexible availability make us your top choice in MN.